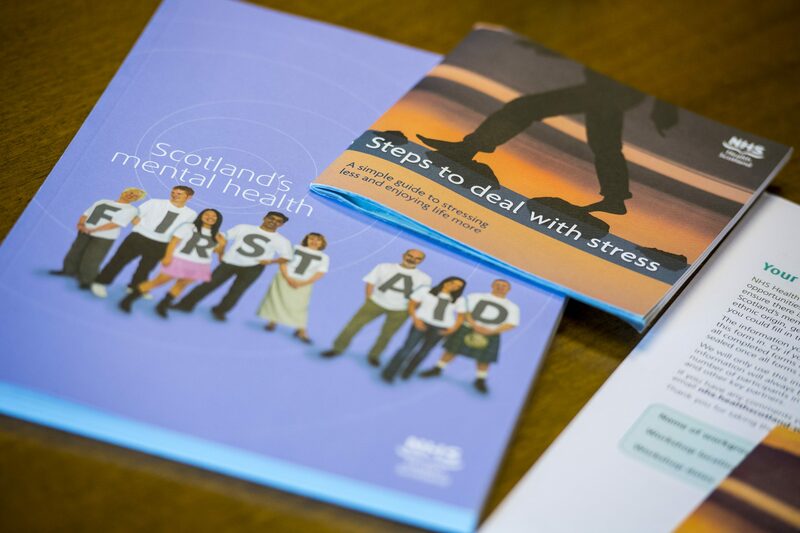 The Chris Mitchell Foundation, working in partnership with the SPFL Trust, are delighted to offer a limited number of free places on NHS Scotland’s Mental Health First Aid Course. The course is aimed at anyone who wants to help someone with mental health problems, whether in a professional or personal capacity. Mental Health First Aid is the help given to someone experiencing a mental health problem before professional help is obtained. 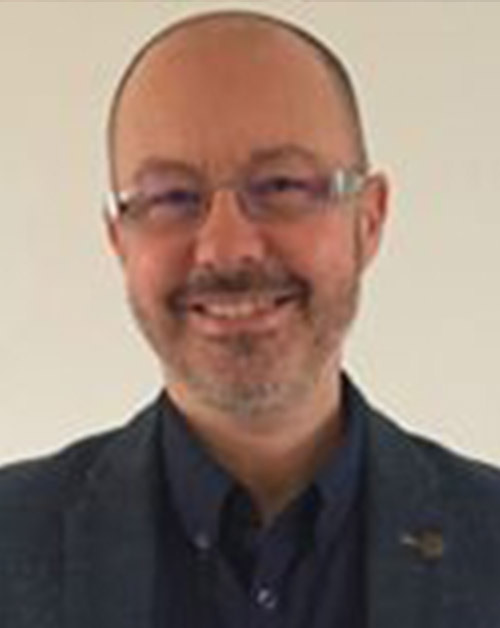 The course is run over two days and is facilitated by Mark Fleming, director and senior trainer at Positive Mental Health Scotland. 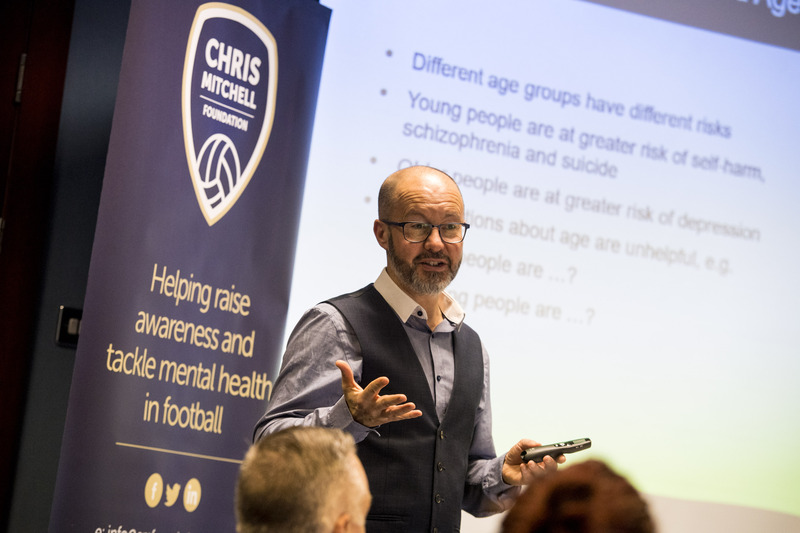 Mark delivers a bespoke NHS Scotland accredited Mental Health First Aid Course specifically for people working within the football industry, focusing on the unique pressures experienced by those involved in football. 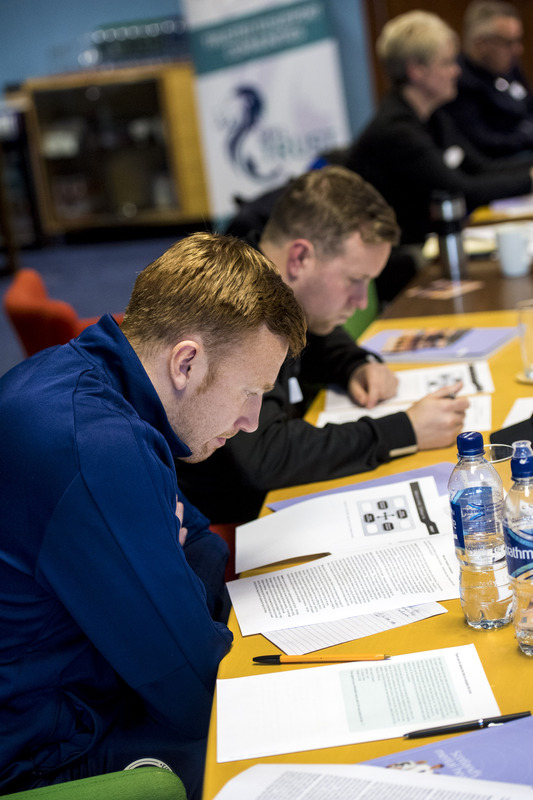 Club representatives from the Scottish Professional Football League (SPLF), Highland and Lowland Football League, Women’s Premier League and Youth Academies. Club representatives include but are not limited to: players, managers, coaches, match officials, physiotherapists, club chaplains, support staff. Mark is also the Chaplain Support Director of Scottish Football, working across the Scottish Premier League Football (SPFL), Highland Football League, Lowland League Football, Women’s Premier League and associated academies, where his objective is to develop the work of Sports Chaplaincy in Scottish football. Mark has also been engaged in numerous suicide interventions and helped individuals positively address issues such as depression, anxiety, addictions, grief and unemployment. A certificate of attendance will be issued to participants who complete the course. Fantastic course that more clubs should be made aware of in order to break down the stigma of mental health in football further. Excellent and very worthwhile course. As a general physician I found the contextual discussion around football invaluable. Promotion of mental health was powerful. It has increased my knowledge of certain diseases and disorders and has raised the issue of mental health which should've been spoken about before.